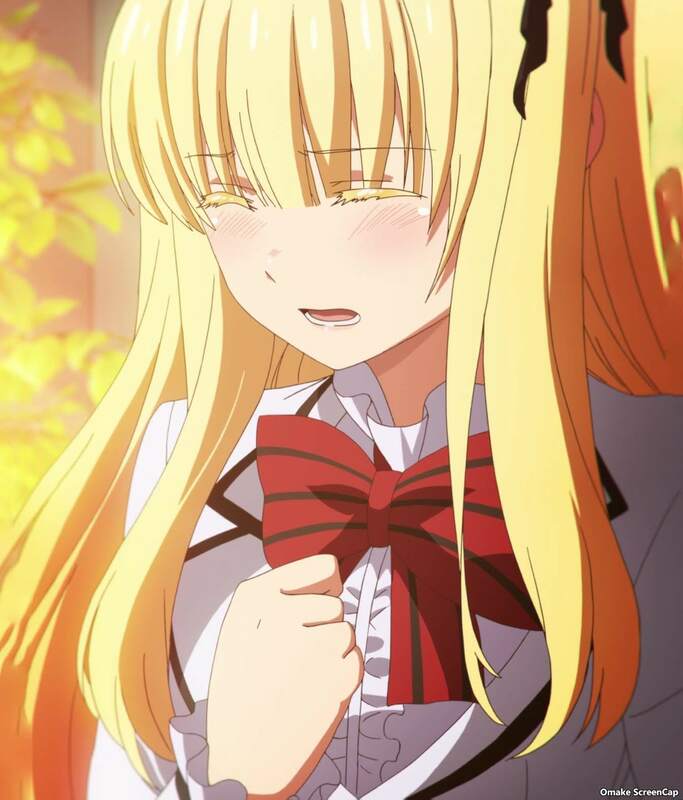 Romio tried to knock himself out of his depression. 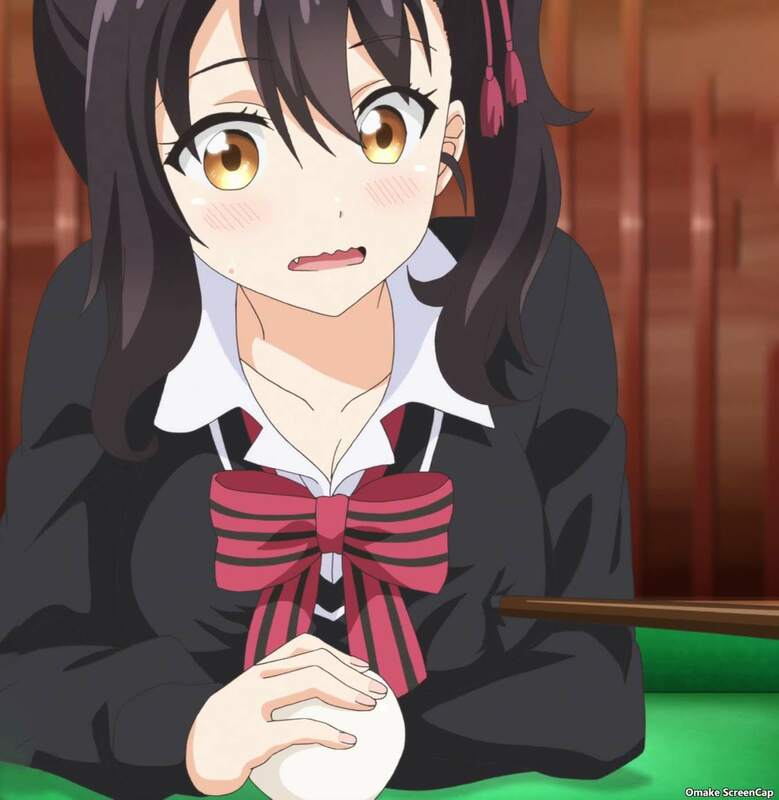 Stop hitting yourself, Romio! Juliet tried to avoid Romio on her birthday because she saw how his older brother had hurt him so bad for breaking curfew. Romio didn't like that idea. 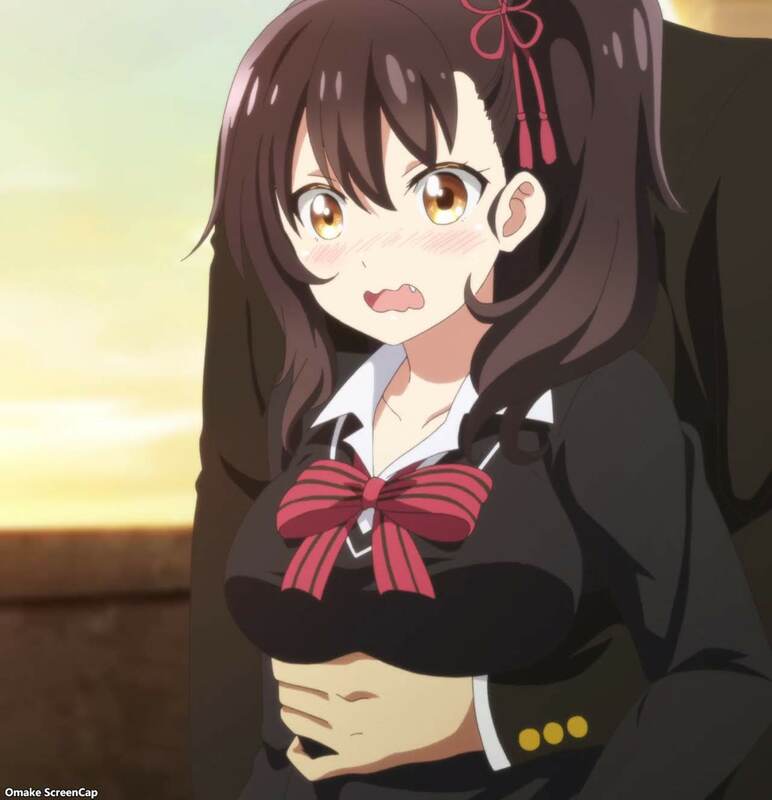 Hasuki tried to cheer Romio up by ditching school with him. At the same time, Juliet was stressed out because she wanted to see him so badly on her birthday. Char got Romio's head back in the game by reminding him that Juliet wanted to spend time with him as much as he did with her, so figure something out already instead of hanging out with booby girl Hasuki. 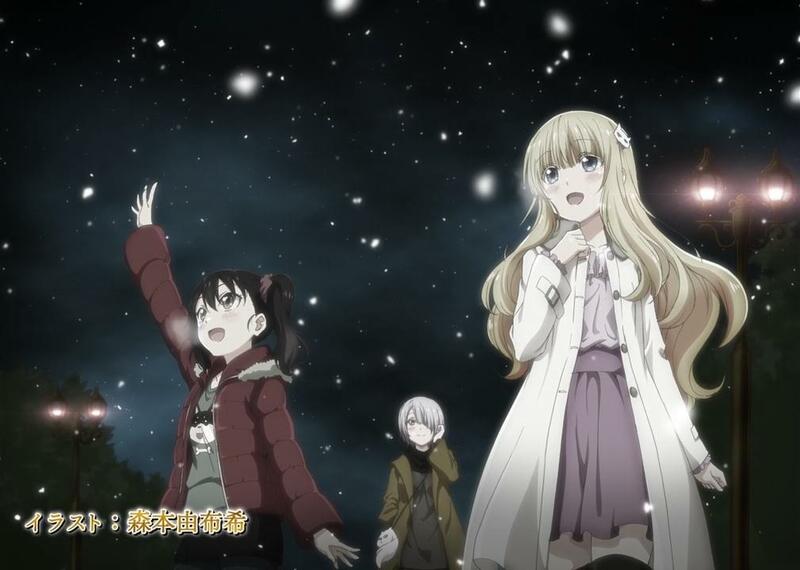 Hasuki, Char, and Juliet enjoy snow falling in the end card.